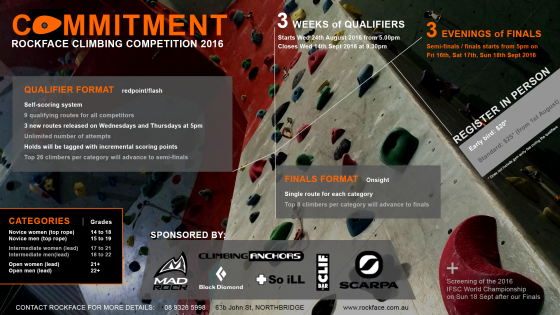 Rockface Climbing Centre is running Commitment 2016 – a lead and top rope competition that opens on 24th August, the qualifier format runs over multiple weeks with finals over the weekend of 16th – 18th September. Competitors will be in the running to win a range of quality prizes from sponsors like Scarpa, Black Diamond, Climbing Anchors, So iLL, Mad Rock, Clif Bar and more. Check out the Commitment 2016 event page for more details. Register in person at Rockface Climbing Centre, 63b John St, Northbridge. You can notify CAWA of your local climbing news or event by e-mailing CAWA directly at the following e-mail address (cawa@climberswa.asn.au). Joining CAWA online is easy, through the link on the CAWA home page. On Saturday, 11th June 2016, the The Boulder Hub in Wangara is holding the MOMENTUM Bouldering Competition. It is a 2 hour climbing pump fest for climber’s of all abilities (novice, intermediate and open). MOMENTUM is also the qualifier for the next World Cup format competition KINETIC which will be held on the 2nd and 3rd of July 2016. Registration for MOMENTUM closes on Sunday, 5 June 2016. So do not miss out on the chance to climb, compete and smash a PB. 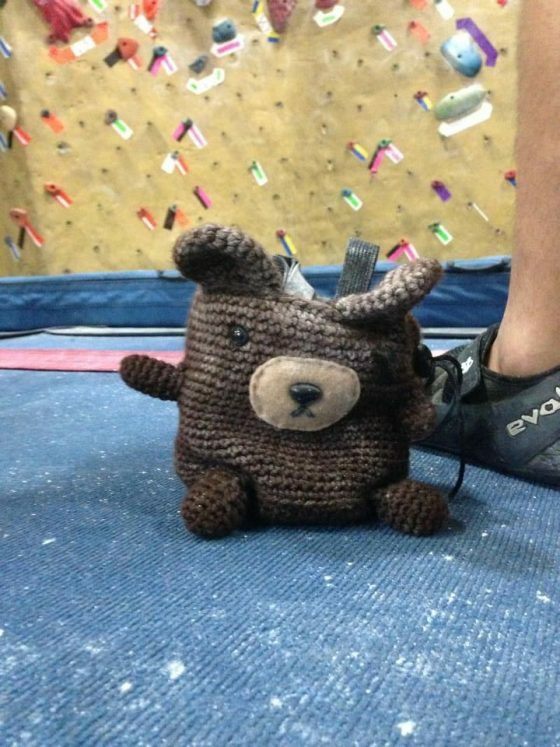 Bring your best climbing buddies along! Spectators are welcome if you don’t want to compete. CAWA encourages all members to participate and support our local climbing talent, competitions and gyms. The 2013 AGM is coming up fast, so remember to take out your cameras and get some great shots of climbing to enter into the annual AGM Photo Competetion. The 2012 Photo Comp saw over $200 in prizes go out to the top three winners for both Climbing in WA and Climbing Everywhere Else categories. YOU must be the person who took the photo. This year the photos can only be submitted by the photographer. The photo must have been taken in this AGM year, i.e. after the last AGM, but before the next one. You must be a current CAWA member. Cut off date for entries is Wed 30th January 2013. This gives me enough time to put the slideshow together, make voting slips, create the calendar and get it printed in time for the AGM in mid Feb 2013. If you have any questions, please email me at kates@climberswa.asn.au. CAWA 2012 Sport Climbing Competition – REGISTRATIONS ARE OPEN !!! You have all done Heat 1… Heat 2 starts at 08:00am on Sat 11 August 2012 at Rockface Indoor Rock Climbing Centre, Perth, WA. Everyone is welcome to attend and enter – not only CAWA members. This series of events is hosted and organised by CAWA with the great support from ROCKFACE and CITY SUMMIT Climbing Centres. We are also grateful to the many sponsors who have provided their support who are recognised in the Climbers Handbook and at the Competition Heats. Registrations are made easy if you register early on this link – CAWA Comp 2012 REGISTER HERE. TBA- Heat 3 – PUMPFEST at City Summit. TBA- Heat 4 – CLIPFEST at City Summit. We expect some spectacular climbing from some of our best, some of our younger climbers and, yes, some of our “older” climbers !!! 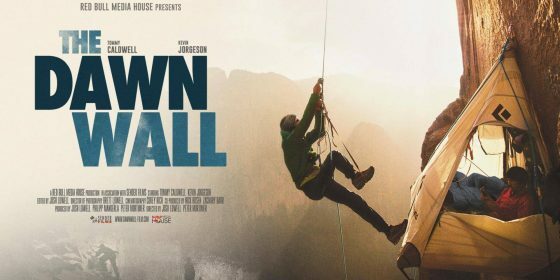 EVERYONE WHO IS A CLIMBER AT WHATEVER GRADE IS ENCOURAGED TO “HAVE A GO”… It will be a fun event with music and spectacular displays of climbing, and in a few peoples cases – some spectacular climbing attire !!! The CAWA Sports Climbing Competition Committee. Thanks to those of you who replied to the survey. 75 responses were received with 46 people completing the survey. Here is the link to the Straw Poll results. What this indicates, is that currently, the majority of respondents would like a “Fun” competition in 2012, rather than a “Formal” competition in 2012. There are a number of climbers, as indicated in the poll, who would prefer a more “Formal” competition. “Formal” means that the competition would be run as an accredited Western Australian State Championship with competitors earning points towards the National Championship. For those of you who would like to understand more about the “Formal” competition structure & requirements, Anthony Brandis, (CAWA Committee –Events & Competitions), will be posting a Blog which will summarise the entry requirements and rules of the competition. This year, CAWA will provide its members and the greater rock climbing community across Western Australia with a series of Rock Climbing Competitions, co-hosted by Perth indoor rock climbing centres. They will be run as a “Fun” set of comps to both introduce new climbers to competition level climbing and to encourage experienced climbers to compete to demonstrate their skills. Details of these competitions scheduled to run from June 2012 through to Sept 2012 are being prepared at the moment. CAWA strives to accommodate the aspirations of its members and as such is looking at holding the WA State Sport Climbing Championship. This competition will be a “Formal” Competition and is slated for 2013. Keep an eye on the CAWA blog for further information as it is due to be announced later this year. Keep watch on the CAWA Web for more details that will follow in the near future.